Plateau United forward, Emmanuel Odafe, made his first start during Sunday’s match day 22 road trip at Enyimba since returning to the club in the second round of the season. For the forward, Sunday’s performance is a sign of good things ahead. “It is good to be back at a time Plateau United is making giant strides in the league. 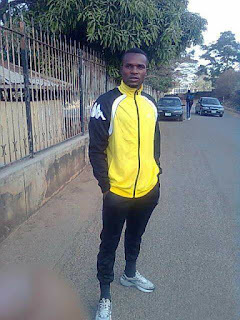 My mission is to contribute my quota as we seek the first-ever Nigerian League title. “Adapting to the coach’s style has been easy as I have played with most of the players in the team. 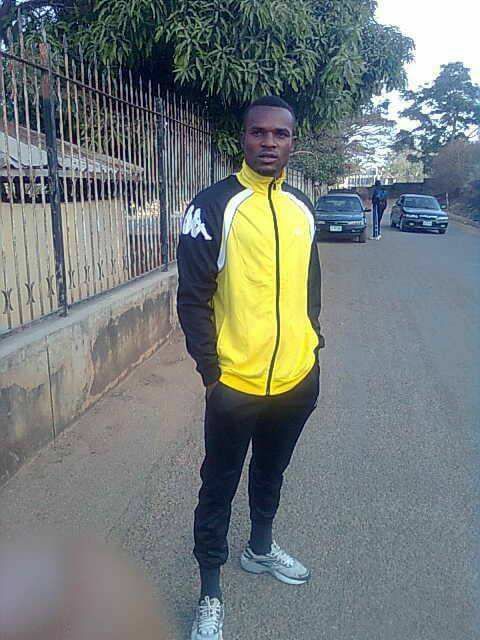 We have a team to make history for Plateau State,” Odafe said to naijaleaguez.com.ng. Odafe played as a substitute when the second round resumed at Katsina United and wormed his way into the heart of club gaffer, Kennedy Boboye, to earn his first start this term at Enyimba. What could have been his first goal since returning to the club was overruled by the centre referee. A move to Akwa United didn’t materialize and the player, who is comfortable at different positions, missed the first round of the season before making a return to United.